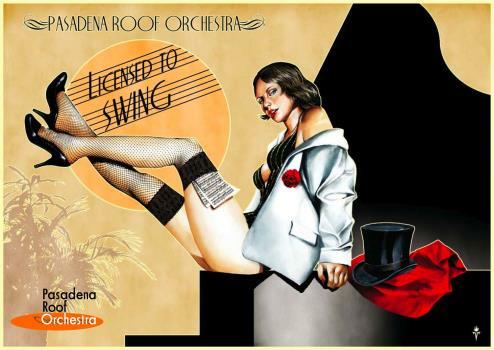 Licensed To Swing - The Orchestra's repertoire has been shaken again - not stirred! The best 1920s and 30s tunes are the simple ingredients for that cocktail. 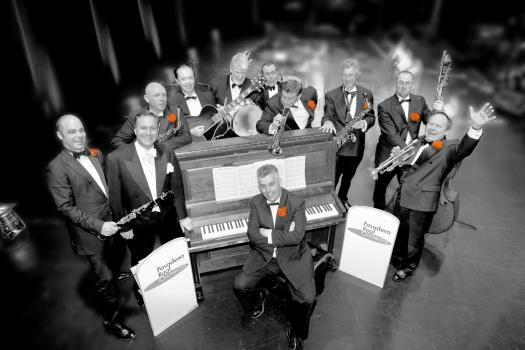 Singer and bandleader Duncan Galloway produced  this 10th album on the orchestra's own label Pasadena Records and describes the recipe of this fine cocktail as follows: 'take some superb arrangements, add a dash of hot jazz, and a slice of integrity, and then just enjoy some great music from this period.' The album includes 11 so far unrecorded tracks taken from the orchestra's current repertoire.